Although ReactJS mainly makes use of HTML it can go beyond that too. It can also make use of several Facebook notations to accomplish several tasks. There are many advantages of using ReactJS, especially for the UI. With ReactJS the website code becomes more readable and maintainable. ReactJS helps implement the theory of components for the UI. The componentized UI is considered to be the future of web development and is something that ReactJS offers. Alakmalak is a web development firm that has been around for a long time. They have a strong team of developers with good skills in ReactJS, PHP development, and MySQL. 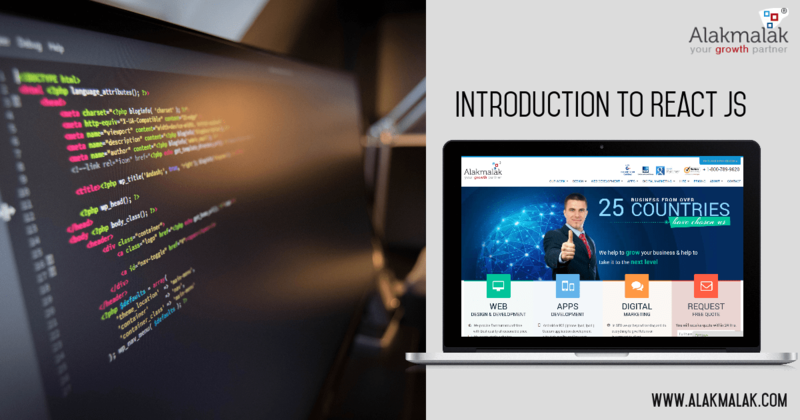 Hence if in need to develop a good professional website for your business and Hire React JS Developer, Alakmalak is the best option.